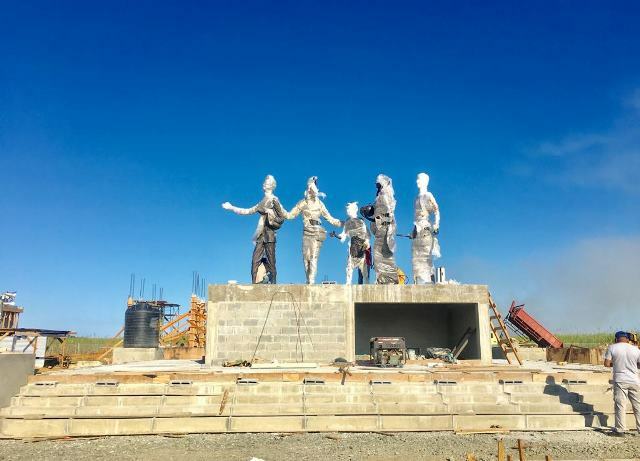 The eagerly anticipated statues for the Indian Arrival Monument in Palmyra, Region Six have been mounted by contractors late Wednesday afternoon. 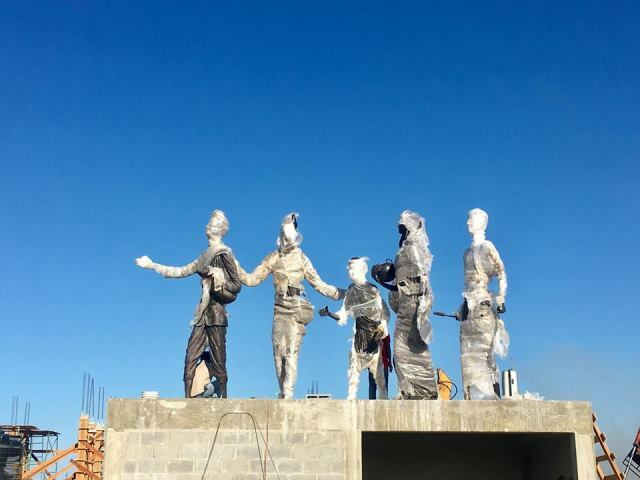 The six, twelve feet tall bronze statues which have a value of $31Million (US $150,000) were placed on the podium and base at ‘T Junction’, Palmyra, East Berbice-Corentyne, as contractors were working behind the scenes to complete the project for its December 2018 opening. While works began on August 14 of this year, Loch Engineering Services who has the supervision contract for the works on the monument is confident that the seven other contractors working on the one-acre plot of land are on schedule and will meet their respective deadlines. 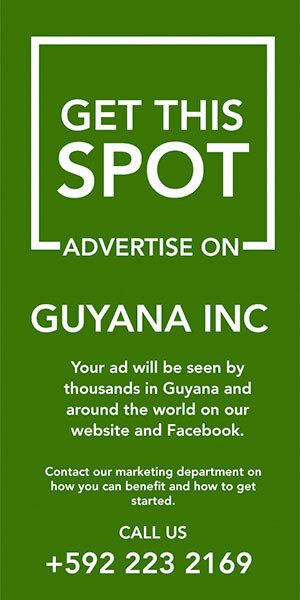 The 12 feet tall statues were donated by the Indian Government to Guyana and depicts six persons (three men, two women and one child) in their everyday lives. Despite being in the country since 2017 the statues are now finally in position after an inadequate design by the previous administration had to be revised. In April of last year, the base that was intended to support the statues collapsed and the design had to be revised. The Indian government made an agreement with the present administration to finance the services of the architect, sculptor and an engineer to see the project to its completion. The division of labour between several contractors has allowed more work to be done over a shorter period of time. When the DPI visited the area to get a glimpse, the other contractors were busy at work on their respective Lots while the monument was being mounted. 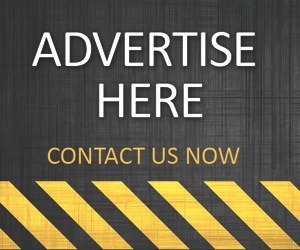 Loch Engineering Services estimates the overall progress to be 80 percent complete and expressed confidence that works will be completed within the timeframe allotted. 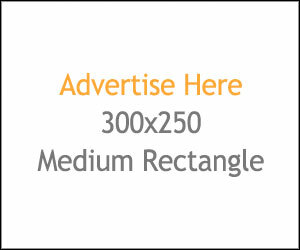 Story and Images: Nafeeza Sakur. Image 1- The statues (still encased in some of the protective wrapping) on the base at the Indian Arrival Monument construction site at Palmyra. Image 3- The bronze structure mounted as construction works continue on the Monument.